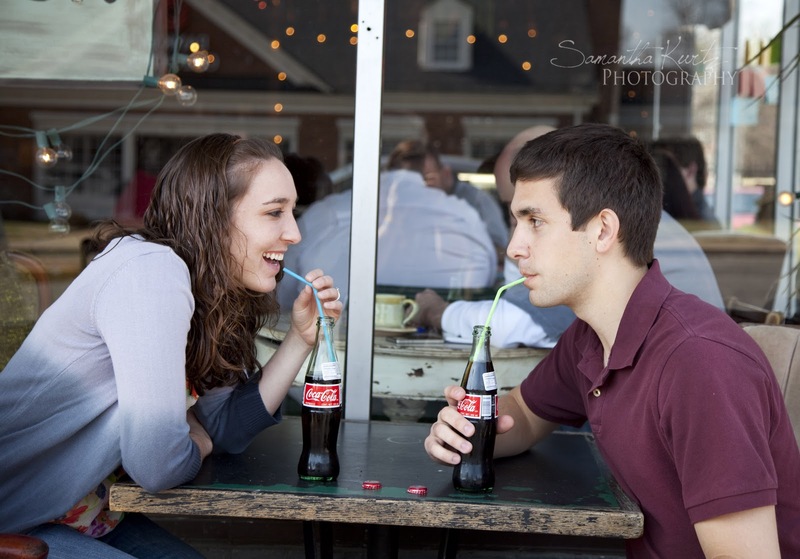 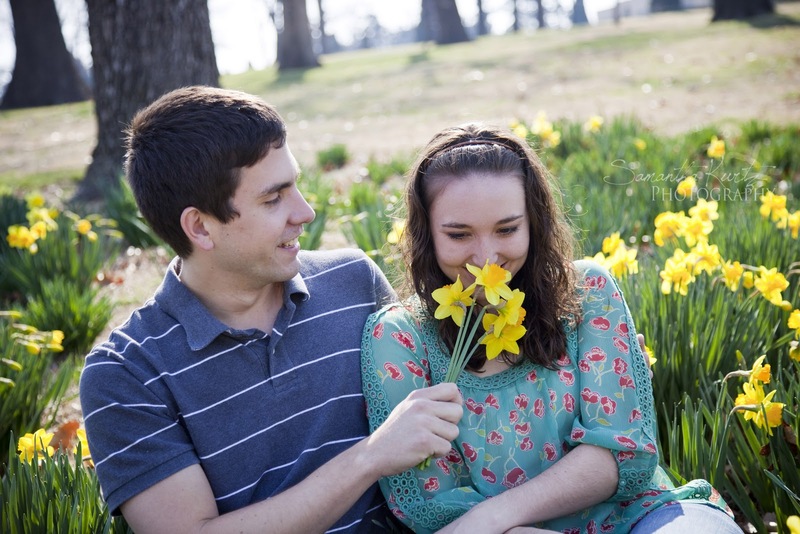 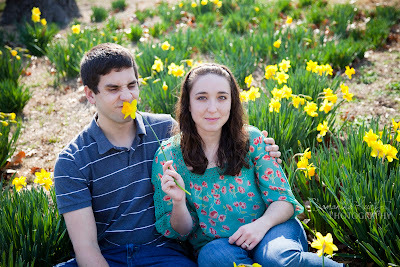 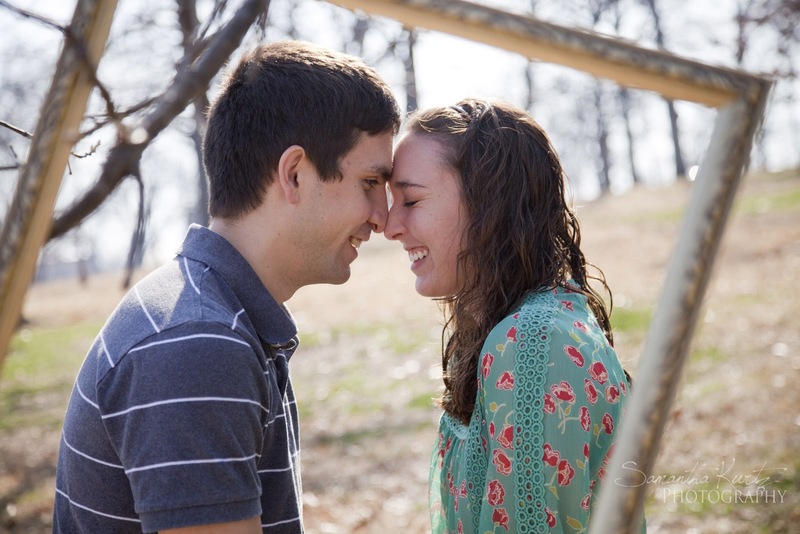 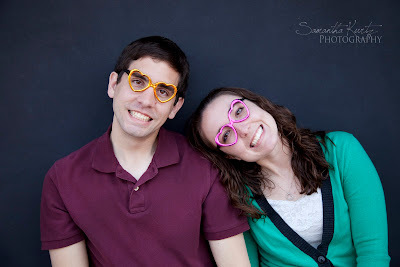 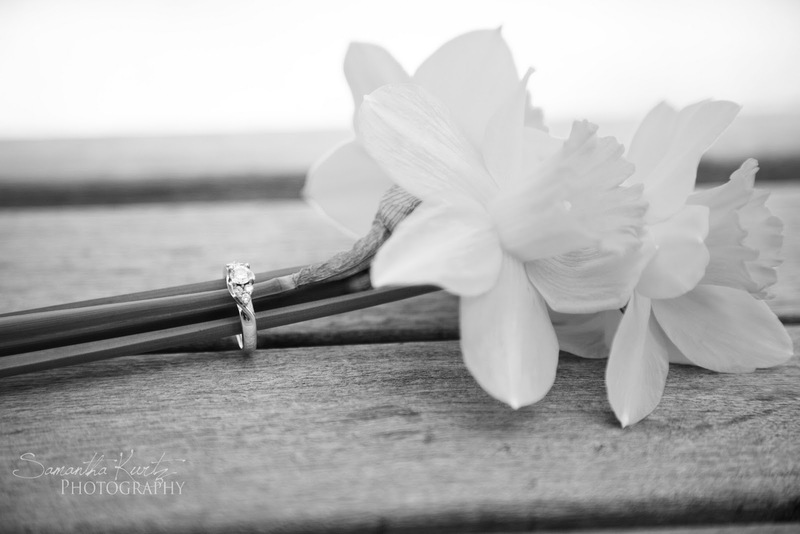 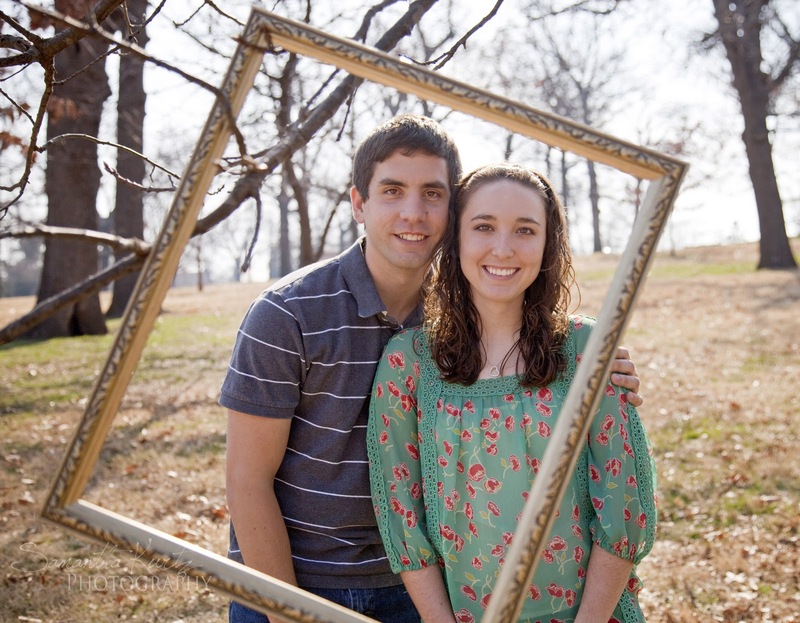 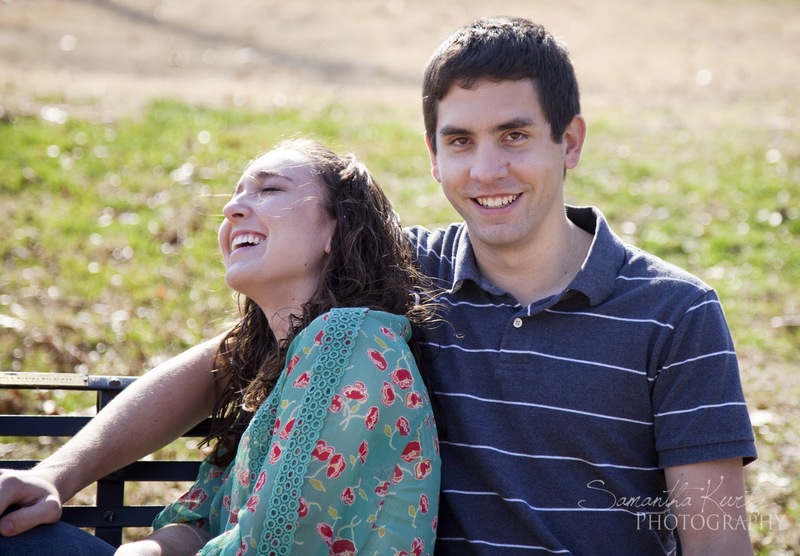 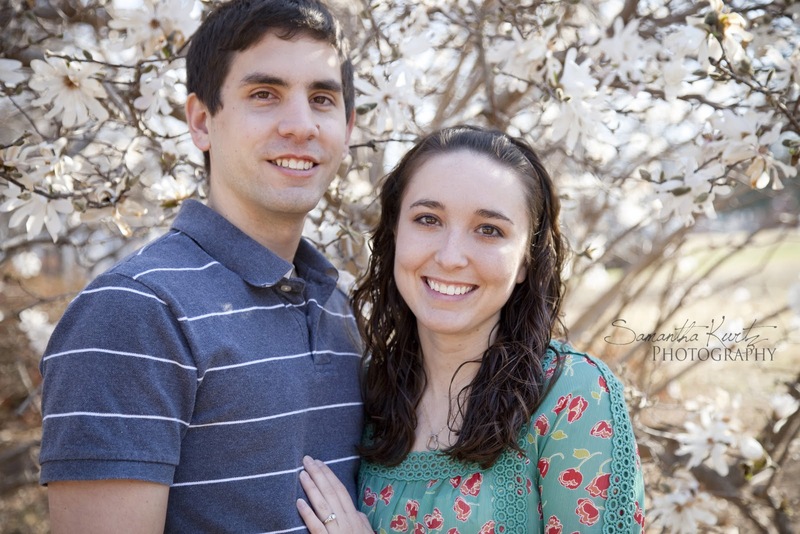 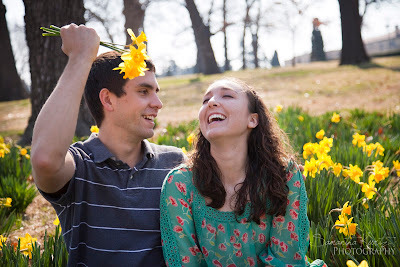 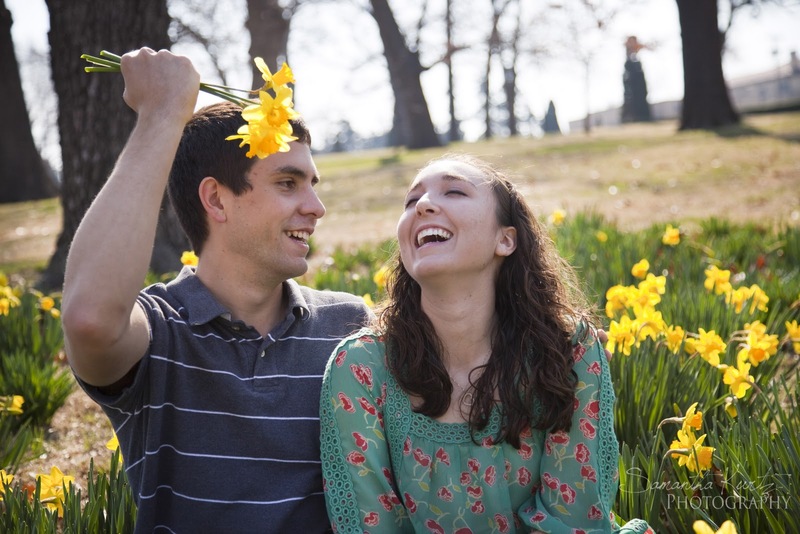 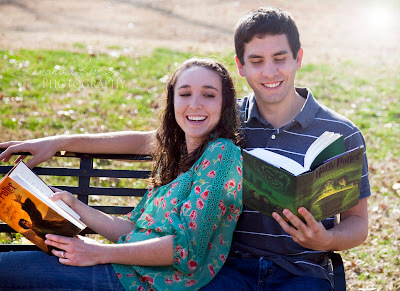 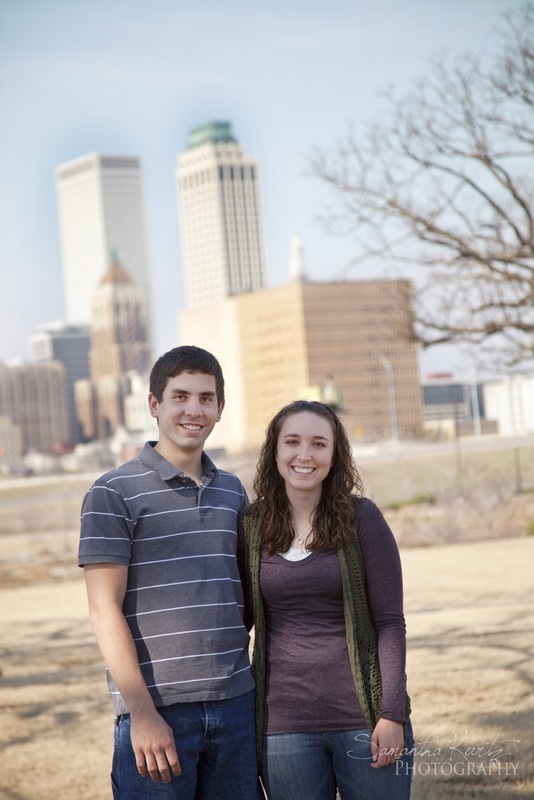 I shot my first engagement shoot with my beautiful sister Stephanie and my future brother-in-law Dylan. Steph and Dylan started dating their sophmore year of high school, all the way through college-a grand total of seven years. I couldn’t be happier to see my sister get married to the love of her life and I can’t wait to finally have a brother! 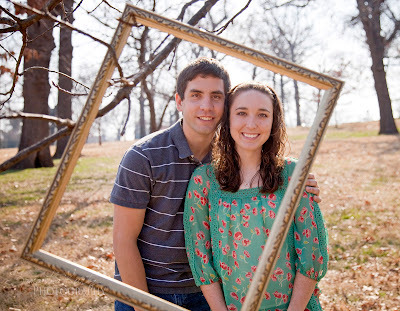 A big congrats to Steph and Dylan!